It is sometimes believed that Japanese people work too much. According to a recent TripAdvisor international survey targeting ten countries; America, Australia, Brazil, France, Germany, Italy, Japan, Russia, Spain and the U.K, Japan was the second lowest in number of paid vacation days (18) offered by employers , as well as ranking lowest in the number of paid days off workers are expected to take (11 days). Those polled who “couldn’t take enough days off” offered the following reasons. 1) 61.4% say “too busy at work”, 2) 32.5% say “the workplace atmosphere wouldn’t allow me to take vacation”, and 3) 21.0% say “Hard to go on vacation due to guilt about leaving my coworkers who can’t take a vacation”. #2 and #3) might sound weird to some of you, but I totally understand this kind of situation. Japanese people may be called thoughtful, compassionate… or too sensitive to others’ feelings. Meanwhile, 65.2% of Japanese (the highest in ten countries) answer “I want to totally forget about, and to be completely apart from, my work during the vacation.” 31.9% don’t even answer any phone calls and emails. Expedia Japan also reported a similar result from their 2013 survey targeting twenty-four countries. 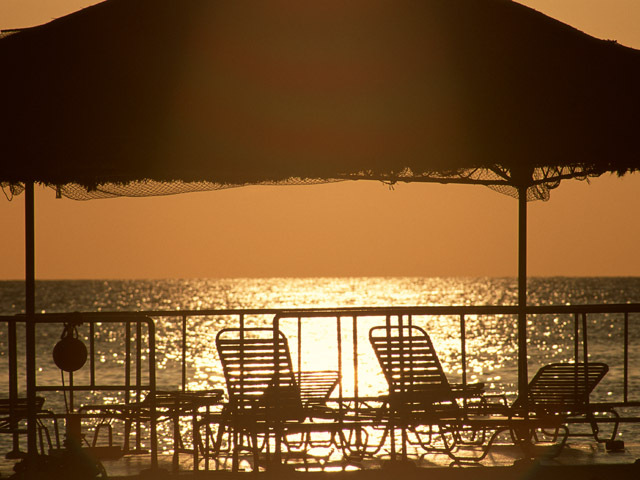 The rate of used paid vacation days is 39%, and this rate is the lowest 6 years in a row. What’s more, 17% of Japanese workers end up using ZERO paid vacation days. However, the survey also surprisingly reported that almost half the Japanese people surveyed are satisfied with their paid vacation situation. So, do you get enough employer sanctioned time away from work in your country? What are attitudes there about leisure time vs. work time? Let us know!